Four filmmakers, two canoes, six cameras and a passion for the environment came together to create this inspiring timelapse video aimed at preserving what remains of Ontario's ancient Red Pine forest from mining. Wolf Lake is surrounded by the largest ancient red pine forest in the world - an endangered ecosystem that remains in only 1.2% of its former extent. Wolf Lake is in the south-western part of the greater Temagami canoe area, 50 km northeast of Sudbury. It is at the heart of the world’s largest contiguous ancient red pine forest and lies on the Chiniguchi River, a popular wilderness canoe route. Old growth red pine forests are critically endangered and remain on only 1.2% of their former extent. The wolf lake ancient forest is being scarred and fragmented by mining exploration. 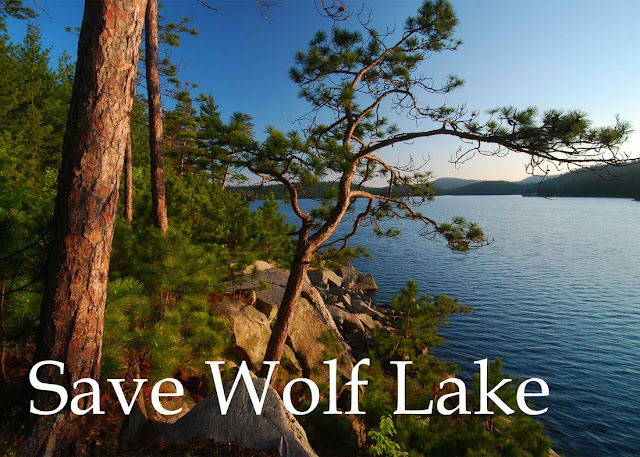 In 1999, the government of Ontario committed to protect the Wolf Lake ancient pine forest. The Chiniguchi Waterway Provincial Park was created upstream and downstream of Wolf Lake. However, mining claims and leases surrounding Wolf Lake prevented the inclusion of that area within the park. Instead, it was designated a Forest Reserve, which allows mineral exploration and mining, but prohibits logging. When the mining claims and leases expire, they are to be added to the neighbouring park. 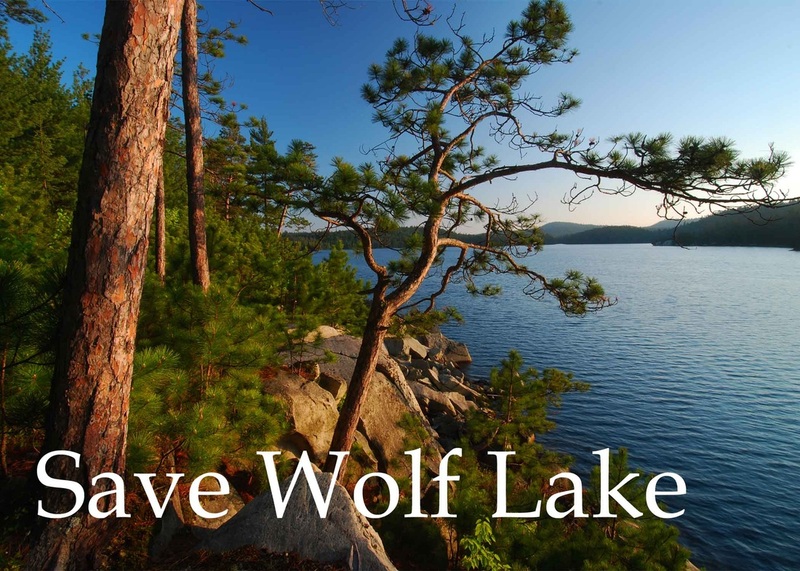 But Ontario recently renewed the Wolf Lake area mining leases for another 21 year term, and could continue to do forever if supporters of Wolf Lake do not take action. Save Wolf Lake from Rob Nelson on Vimeo. Responses to " Beautiful timelapse video aims to save ancient forest"
And they cut all the trees and put them in a tree museum and charge the people a dollar and half just to see them. Thanks for posting my video. You can still send a letter to the provincial Premier. Visit Savewolflake.org and press 'Act Now'. Every email/letter she receives helps!